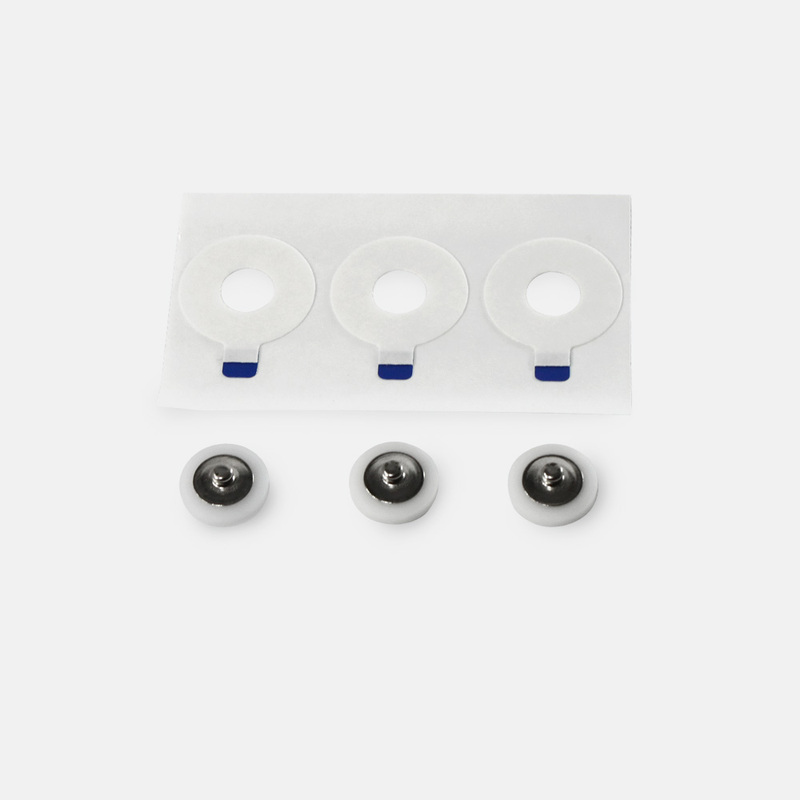 Combines the best features of both reusable and disposable electrodes such as economy, unlimited shelf life, convenience, and disposability when its life cycle has ended (after 33 uses). A package of three electrodes comes with 99 collars. Use TD-19 collars to attach to the subject.